What does the new ‘General Data Protection Regulation’ (GDPR) mean for the life science sector? In just under five months, the European Union’s data protection laws will undergo their most dramatic changes in twenty years. The new General Data Protection Regulation (GDPR) aims to give control back to EU citizens and residents, and sets out to reshape how businesses process and handle personal data. 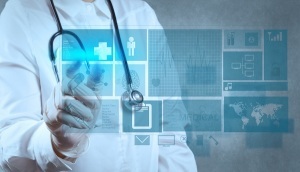 Complying with these new regulations by the May 2018 deadline couldn’t be more important for the life science sector, where the processing of huge amounts of personal data will make companies vulnerable to non-compliance penalties of up to €20 million, or four per cent of annual worldwide turnover (whichever is higher). But GDPR has been dubbed “the big elephant in the boardroom,” with many life science organisations still uncertain about what the changes mean for them, or even how to ensure compliance. 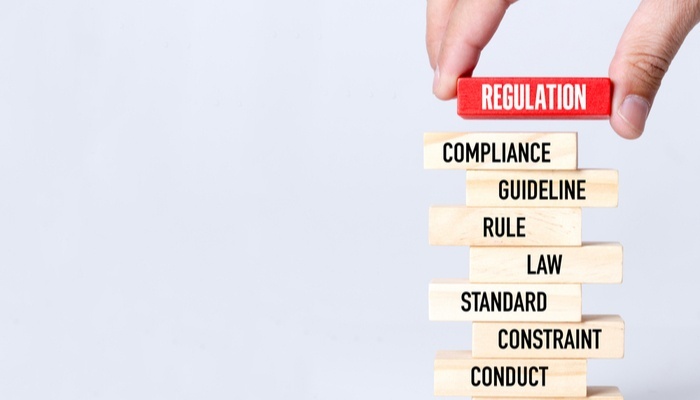 To get you up to speed, we’ve put together an overview below, including some key resources and steps you can take to ensure you’re compliant well before the deadline hits. 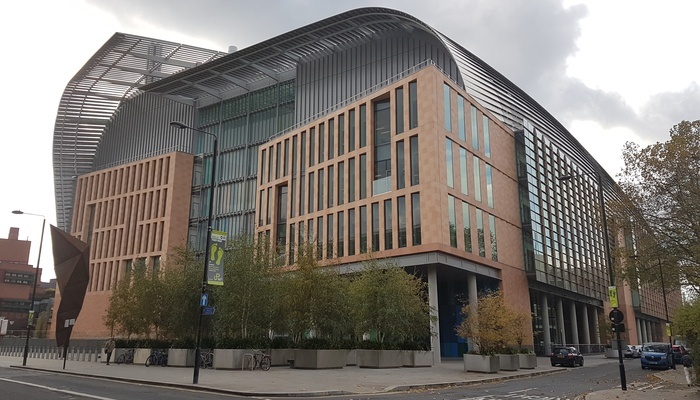 On 16th November, BioBeat held its fifth summit at the Francis Crick Institute in London. Following the success of the four previous summits, this year’s meeting focused on the theme ‘re-shaping biotech partnering'. 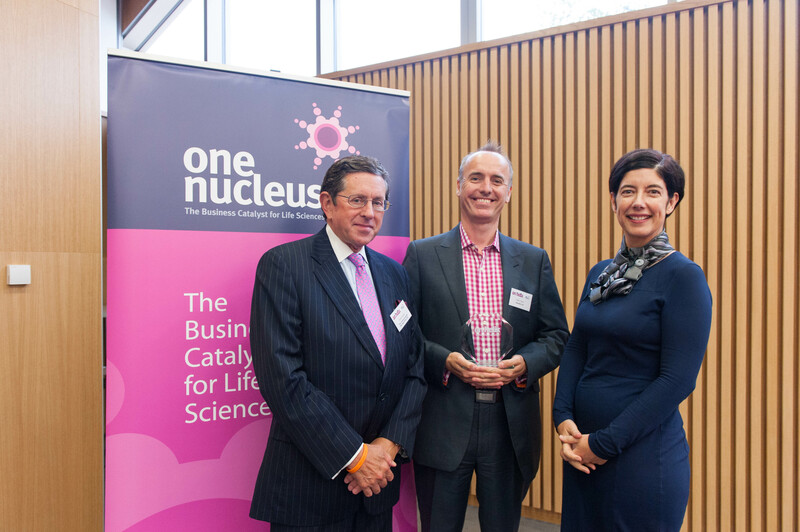 Coming after the recent publication of its annual Movers and Shakers in BioBusiness report on 2nd November, BioBeat17 brought together scientists, entrepreneurs, and investors to explore strategies and opportunities for accelerating translation between academia and industry. Here's a brief round-up of some of our highlights from the event. Now in its fifth year, BioBeat is a collaborative innovation platform for bioentrepreneurs and leaders that helps drive innovation and progress in the biotech and pharmaceutical industries. 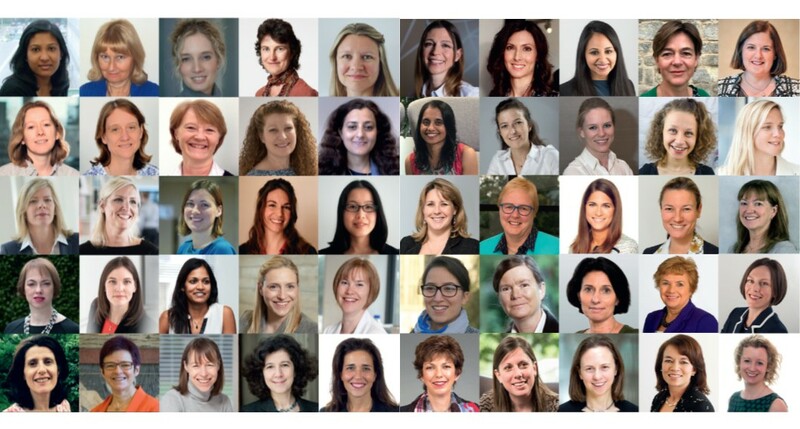 Its annual 50 Movers and Shakers in BioBusiness report demonstrates the achievements of female entrepreneurs and trailblazers in the life sciences. The upcoming BioBeat17 summit will also bring together thought leaders in the field, kindling fresh ideas and discussions around the summit theme of 're-shaping biotech partnering'. BioStrata is proud to partner with BioBeat to raise awareness of this important topic across the life science sector, and we have enjoyed getting a preview of the 2017 report as part of this partnership (which was published on 2 November). Here we provide a quick snapshot of this year’s report, although all 50 “Movers and Shakers” are too many to mention in this short post! So we have highlighted just a handful of these talented leaders as typical examples of how they are all overcoming global healthcare challenges. Marketing has changed. It’s an inconvenient truth, but there’s no denying it at this point—the data is there for all to see. The tried-and-tested tactics we have relied upon in the past just don’t work as effectively as they used to, and buyer behaviour has evolved to tune out our interruptive messages. 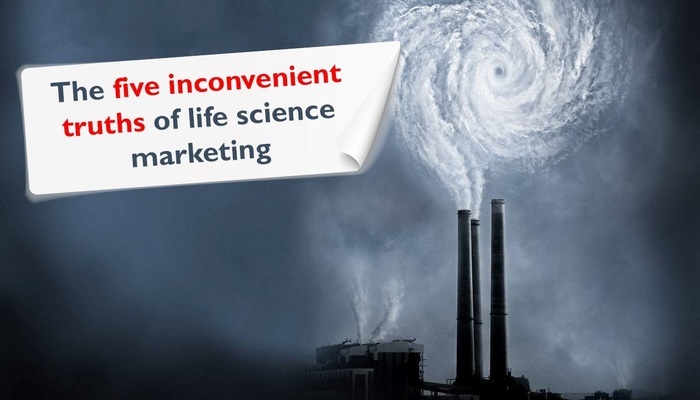 As life science marketers, if we want to engage and influence a modern scientific audience, we need to adapt to be successful. But how!? What is the digital future of the laboratory (a brief review of LABVOLUTION 2017)? 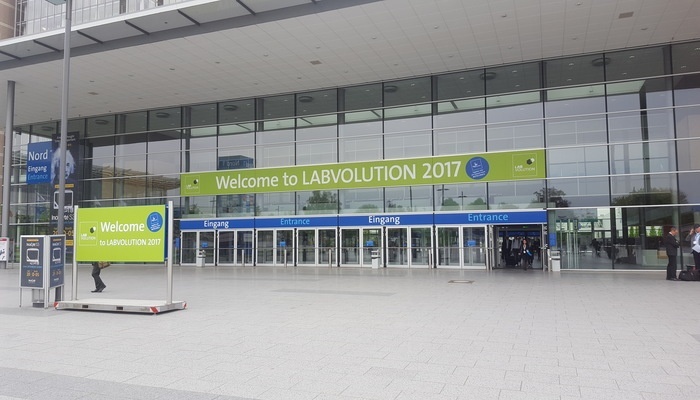 Held this year in Hanover, Germany, LABVOLUTION is a European trade show for individuals seeking to discover the very latest innovations in laboratory equipment and workflow optimisation solutions. The event features a broad spectrum of products and services from a range of disciplines, from 3D printing and data analysis, to agricultural and diagnostic products. Last year, LABVOLUTION joined forces with the ever-popular trade show BIOTECHNICA, which was formally aimed at those working within the European biotechnology sector. The coming together of these two shows has meant delegates from far and wide are able to experience some of the most cutting-edge tech and insights from a broader range of scientific disciplines. As a reasonably new event, launched only in 2013, ON Helix has just run for the third year and has continued its now traditional welcome reception and BioNewsRound awards with the introduction of a panel discussion. 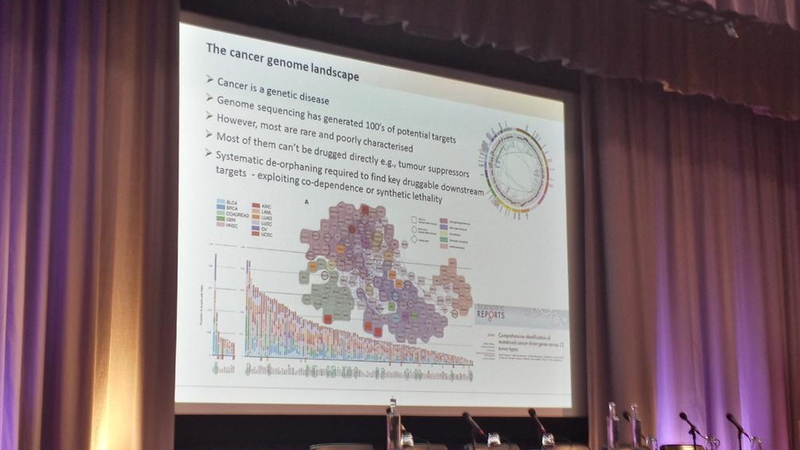 Having attended the reception myself, it was a great opportunity to meet with members of academia and industry with an interest in translational research and discuss some of the latest developments within this application area. Creative: a panacea for anything and everything? Or is it that magical corporate label for a process someone else clearly does not understand? A brush that is liberally dolloped onto something at the last minute that missed the point in the first place? It’s a shame Mr Jobs had never come up with that mystical F13 Key shortcut that does all that creative stuff, while people got on with other less taxing distractions – it would have made him a bigger fortune! Having lived in the heart of Asia for the past 18 months, it is impossible to escape the rapidly developing, ever-evolving world around me. No one and nothing seems to stand still for long here. I have frequently been recommended to visit certain Asian countries sooner rather than later as they are modernising and changing at breakneck speed. It is widely reported that Asia will be the main driver of global economic growth in the coming years. GDP growth ranges from around 5 to 7% year on year, with China, India and Indonesia leading with the highest expected real GDP growth and largest populations. Currently the World Health Organisation quotes healthcare expenditure per capita in ASEAN (Association of South East Asian Nations) to be around 4% of GDP, which is low compared to developed Western markets. As a result, there is undoubtedly scope for significant growth in the region. For example, the Asian healthcare device market segment is expanding particularly quickly and is predicted to reach $15 billion in 2017, up from $2 billion in 2012. 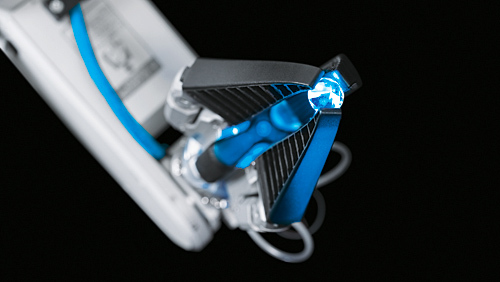 There was no shortage of ‘oohs’ and ‘ahhs’ in Northampton at ELRIG’s recent Robotics and Automation 2014 Conference (1st July), hosted by Festo. From an impressive selection of companies in the exhibition room to fascinating talks on the evolution of high throughput screening, computer active learning and the future of computer user interfaces (UIs), people were kept on the edges of their seats; hidden beneath a few of which were even tokens for a fluidic-muscle driven F1 racing simulator race contest! Oooh! Read on for a few of our favourite highlights from the event.